Orchestrate multi-channel interactions and prove impact with Engagio and Ignitium. As a pure-play account-based marketing agency, Ignitium helps high-growth and enterprise organization have the right strategy, technology, campaigns, content, budget, people, and processes in place to maximize the impact of your Engagio investment. To learn more, schedule a Free Consultation. Engagio has a suite of products to help you no matter where you are at in your journey. 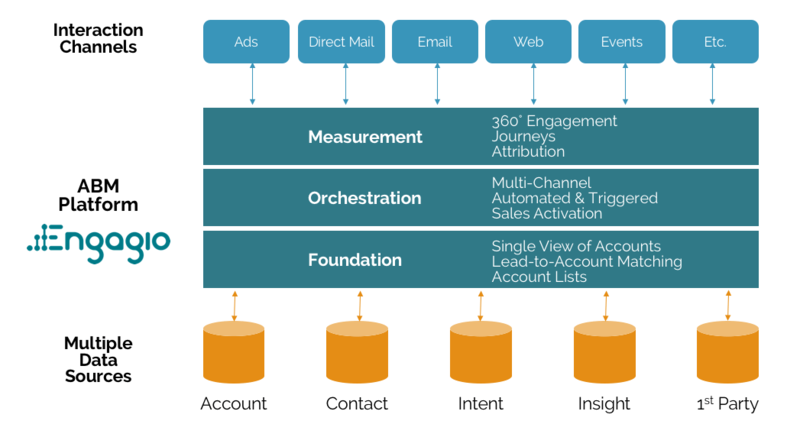 Engagio’s Account Based Platform enables B2B marketers to successfully execute and measure account-centric programs. With our products, revenue teams can track which accounts are engaging, know where to focus time and resources, and have a shared understanding of program impact. The platform is flexible to grow with you as your ABM strategy and business needs evolve.